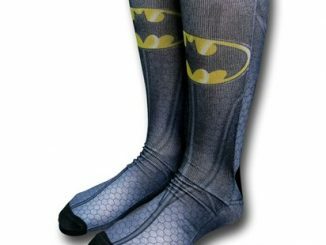 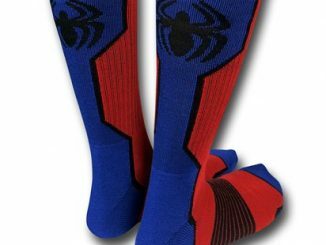 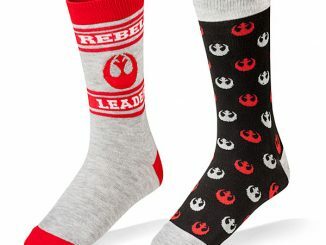 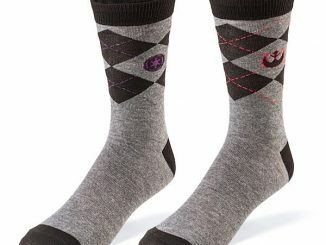 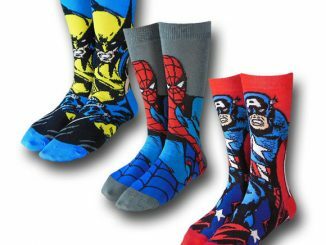 These 68% acrylic 30% polyester and 2% spandex Spider-Man Face Crew Socks look great and will keep your feet nice and cozy. 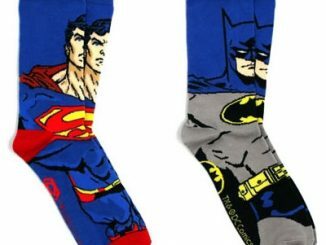 That’s important whether you are fighting crime or just sitting at home reading a comic book. 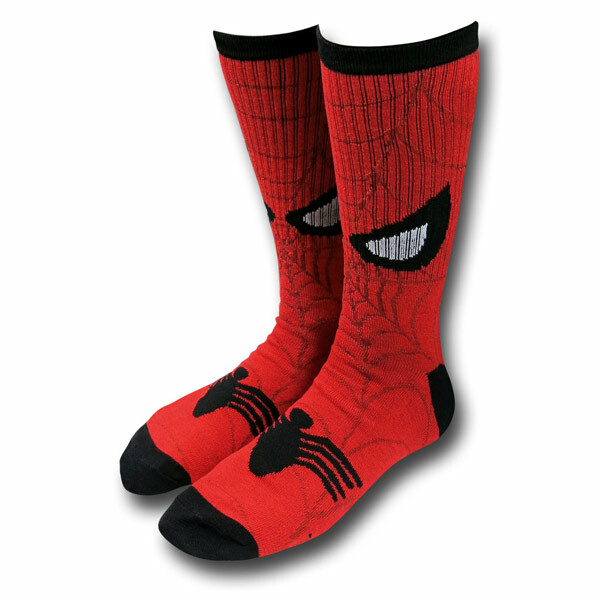 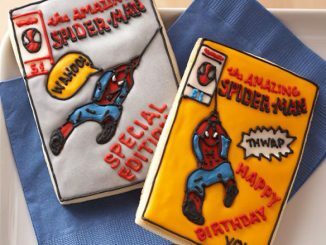 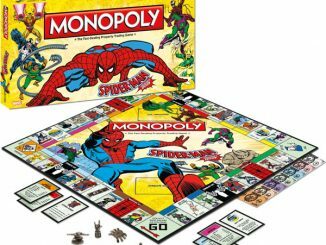 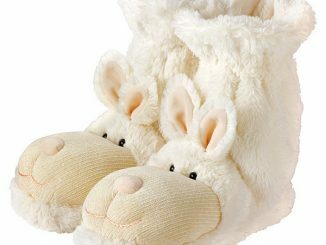 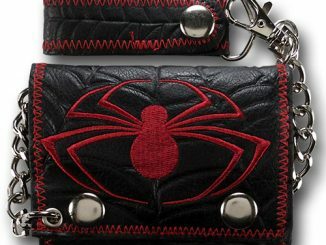 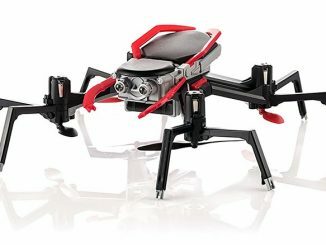 Get a pair for only $10.99 from Superherostuff.com and get your Spidey on! 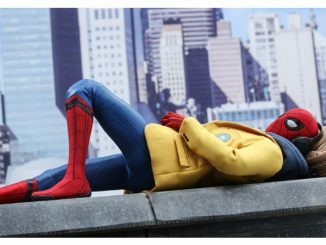 This is the first step to having your own Spidey suit.